The exahaust has ben slowly getting worse over the last few months and although it passed it’s test it’s now bad enough that it would fail. I have checked out new exhaust prices and it’s hideous, at least £250 to £300 for a second hand one from ebay and a new one is aover £400. 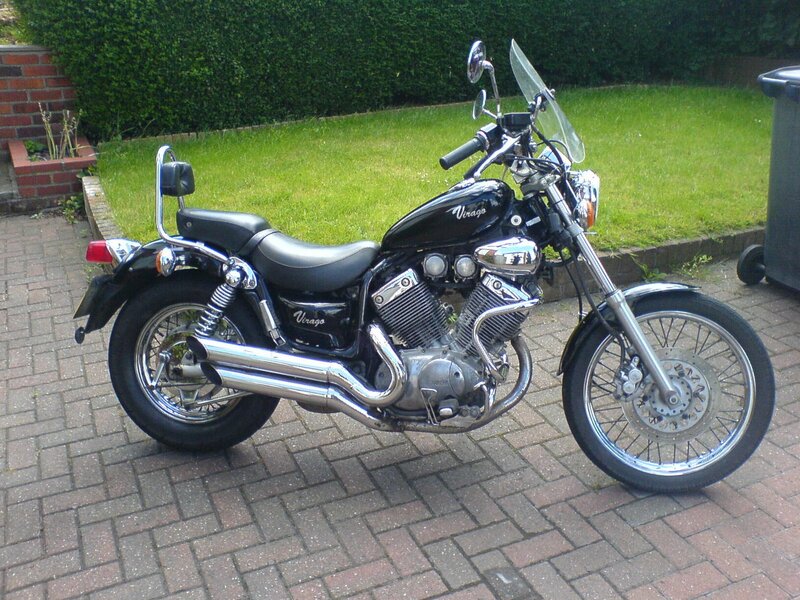 I thought the bike was only worth about £800 so it’s just not going to be worth it, especially as I want a change. 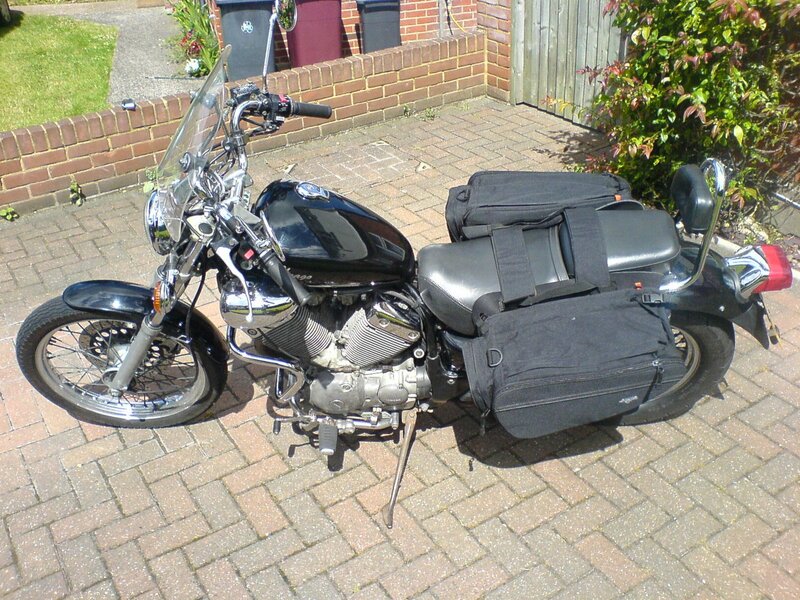 After I rode to Wales and back I though decided that it would be best to get it on ebay and get it sold. The pictures that I got of it made it look great and I would have been happy with anything over £600, after all I only paid £1040 for it from ebay nearly 2 years before and I had put a lot of miles on it since then. I was surprised when it got to £600 and really happy when it went over £800 and when it finally went for £1030 I was amazed. 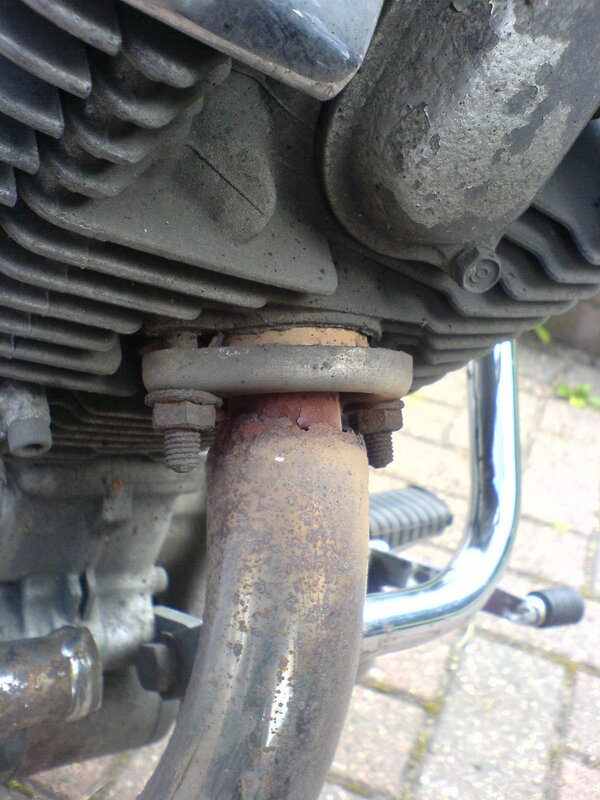 There were better examples of the bike on ebay and I had made all the bad points clear about the bike, including the exhaust. I was just worried that they wouldn’t pay up and it would have to go back on ebay. As it was two Polish guys turned up with a van and paid up and then off it went. I was a little sad to see it go as it had been a really good first bike but it did leave me free to get something else, something a little faster and that would cope with long distance better.